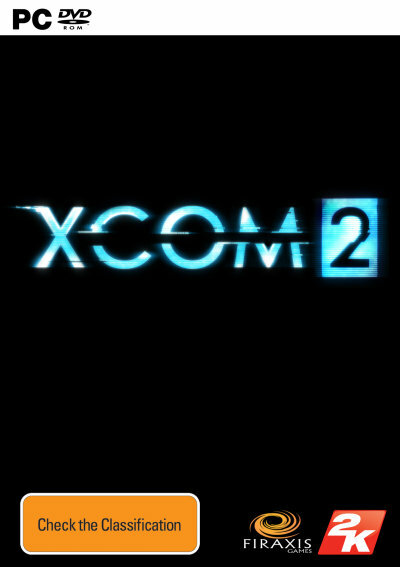 XCOM 2 is the sequel to the 2012 Game of the Year, award-winning strategy game, XCOM Enemy Unknown. Earth has changed. Twenty years have passed since world leaders offered an unconditional surrender to alien forces and XCOM, the planet's last line of defense, was left decimated and scattered. Now the aliens rule Earth, building shining cities that promise a brilliant future for humanity on the surface, while concealing a sinister agenda below and eliminating all who dissent from their new order. The 2k Games XCOM 2 PC Game was added to the PC Games category in October 2017. The lowest price GetPrice has found for the 2k Games XCOM 2 PC Game in Australia is $79.95 from DVD Land.